A Chapter 13 bankruptcy, unlike Chapter 7 bankruptcy, allows an individual to develop a three- to five-year debt repayment plan based on their financial status. Because of its less harsh terms, many people find that a Chapter 13 bankruptcy is the best way to navigate their way out of crushing debt. When you’re in over your head with debt, getting daily calls from creditors and debt collectors is the last thing you need. 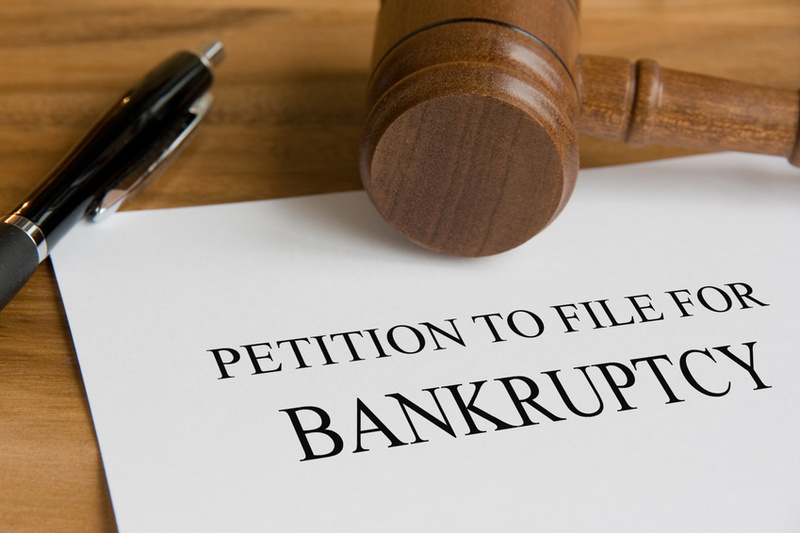 And as soon as you hire a bankruptcy attorney for your Chapter 13 bankruptcy, these calls will cease immediately, giving you the priceless peace of mind to go forward with your bankruptcy that you need. Most, if not all, people who file bankruptcy are doing so for the first time, with little to no knowledge of how the bankruptcy system works. This uncertainty can make bankruptcy even more stressful than it has to be! But with a qualified bankruptcy attorney, all your questions and concerns can be answered right away, making your bankruptcy go smoother and less stressful. Filing for bankruptcy is an arduous, complicated challenge for pretty much everyone who does. And with the amount of paperwork that needs to be filled out to file Chapter 13 bankruptcy, the chances of making a small error on your own are high — and can result in the bankruptcy courts throwing out your case entirely. By hiring a bankruptcy attorney, you can be assured that your bankruptcy filing will be completed correctly and accurately so you can get financial relief right away. Need more Chapter 13 bankruptcy help or advice? Feel free to ask any questions you may have by leaving a comment below. References.